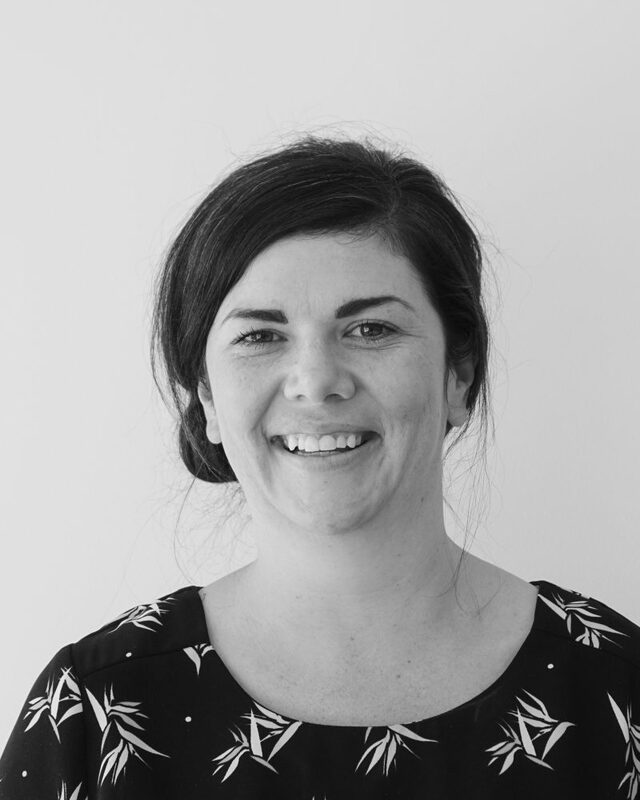 Natalie is an empathetic and caring Clinical Naturopath who creates a relaxed and non-judgemental environment for her clients. She is registered with the National Herbalists Association of Australia (NHAA) and is a registered provider with Australia’s major health funds. She has a special interest in the management of skin conditions, digestive disturbances and autoimmune conditions and can also assist with a broad range of other health issues including allergies, stress and fatigue, sleep disturbances, women’s health, hormonal and reproductive health and general wellbeing. She is passionate about empowering her patients with a greater understating of their health and the causes behind your ill health. Working alongside your current health care providers she creates personalised treatment plans including dietary and lifestyle advice as well as herbal and nutritional medicine recommendations to help you achieve your health goals. For more information about Natalie’s approach to healthcare, please visit her website here .